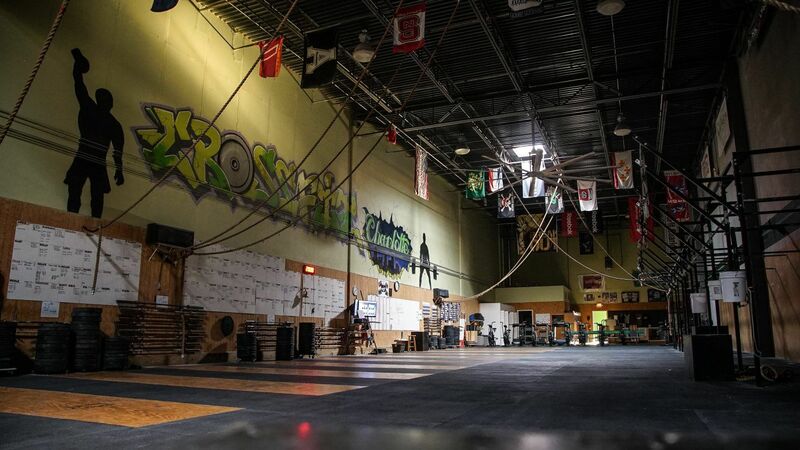 CrossFit Charlotte affiliated in 2006. It is one of the original top 100 affiliates in the world. 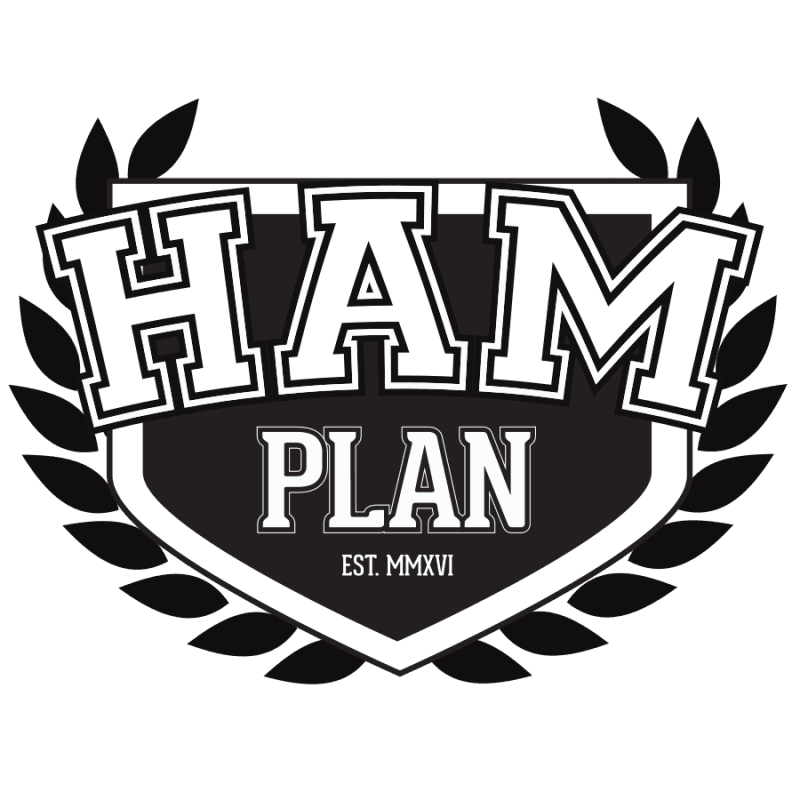 We are a 7,200 square foot facility that allows you to complete any WOD programmed. From 25' foot rope ascents to assault bikes, you will never be out of equipment and you will be challenged in ways you never thought possible! 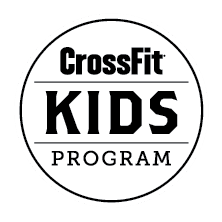 If you want to improve your fitness and health or make it to the CrossFit Games this is the place for you! We train professional athletes in the NFL and 75 year old grandparents. 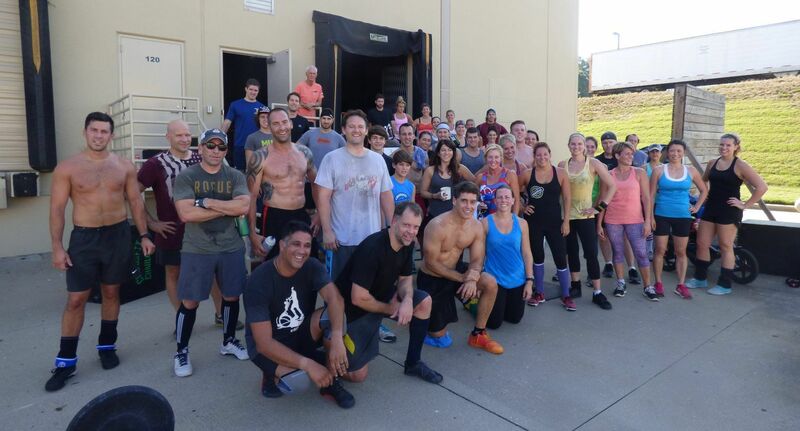 CrossFit Charlotte has a unique community that is very supportive. 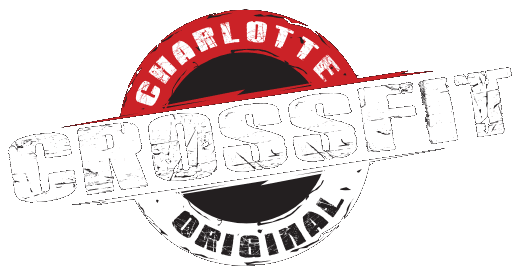 Come experience the Original CrossFit Charlotte! We can't wait to meet you! 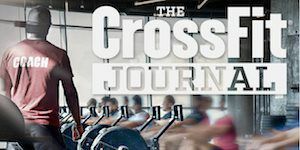 At Crossfit Charlotte we implore you to check your ego at the door, give 100% and get to know your fellow Crossfitter’s. 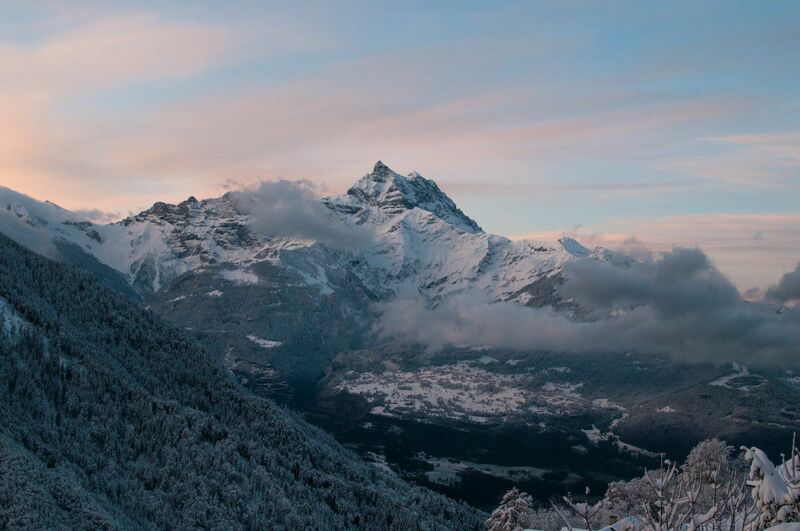 Our goal for you is that you thrive, not just survive, in all aspects of your life journey. From nutrition and fitness to everyday life. Our gym is our home; we treat it as our own, and care for it as such. Our box is our family and we treat the athletes, coaches, and visitors likewise, creating an environment that breeds confidence, fun, and dedication. 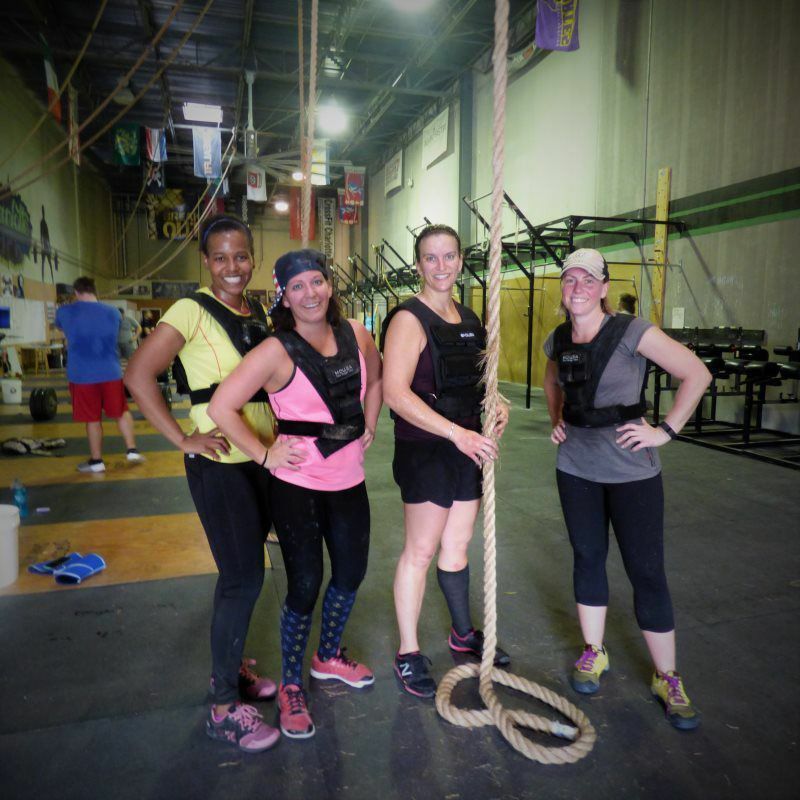 Welcome to Crossfit Charlotte!